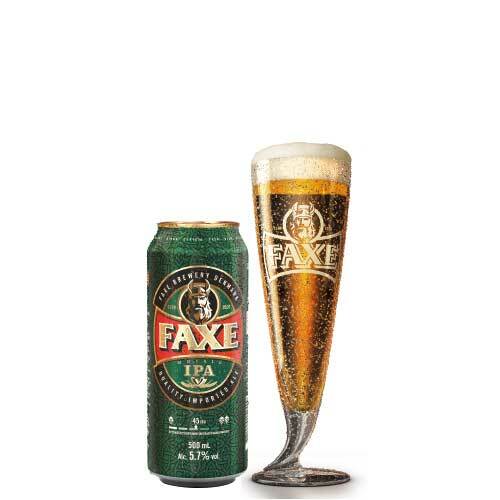 Faxe Premium is a smooth and full-bodied all-malt lager beer. 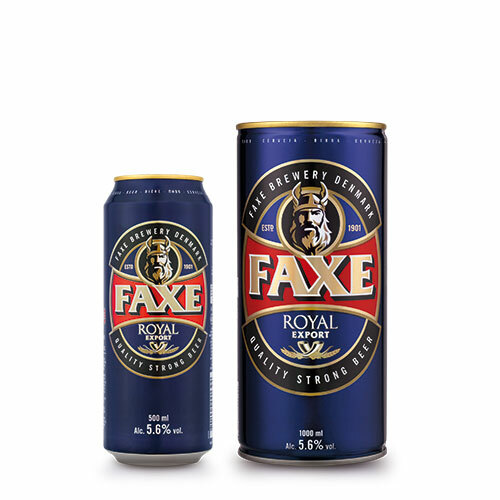 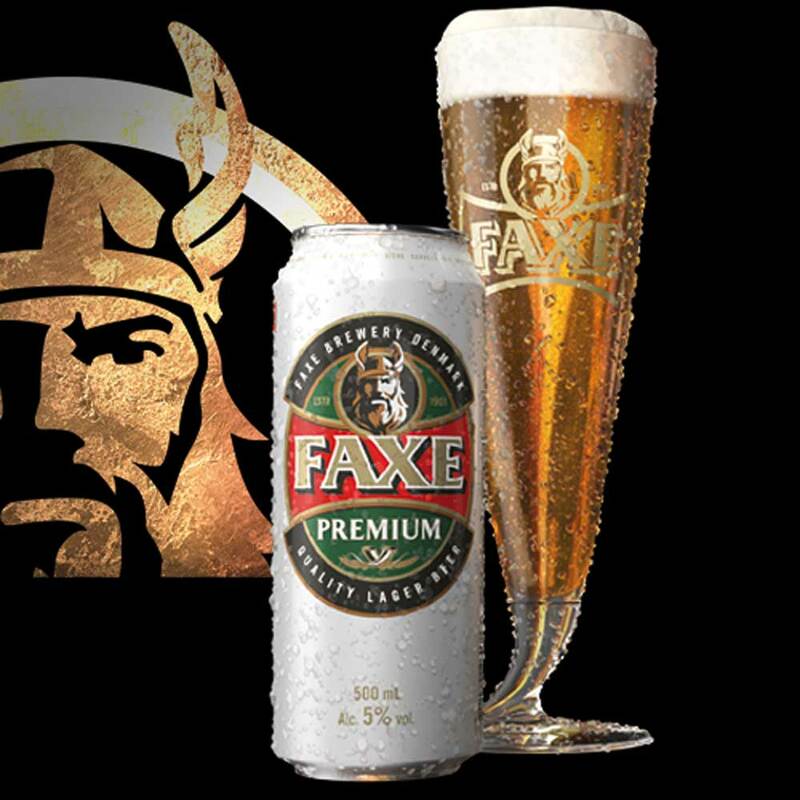 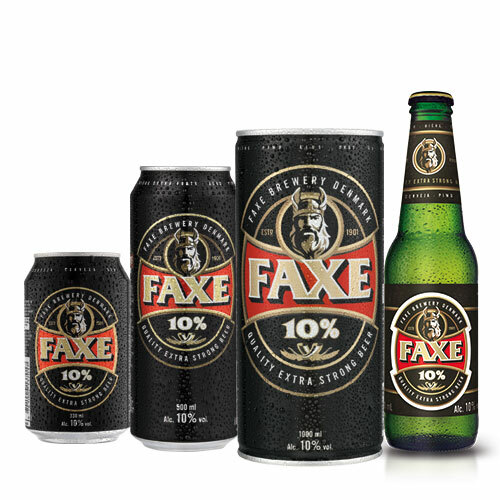 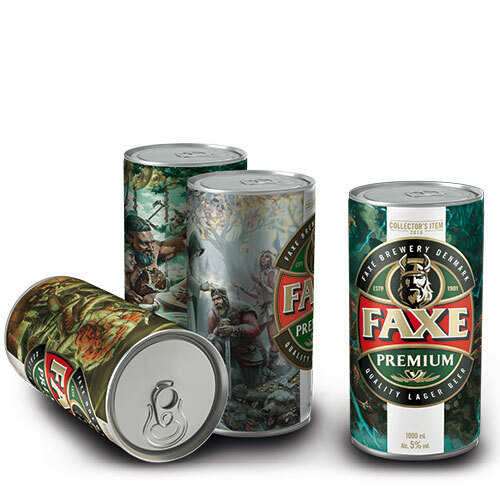 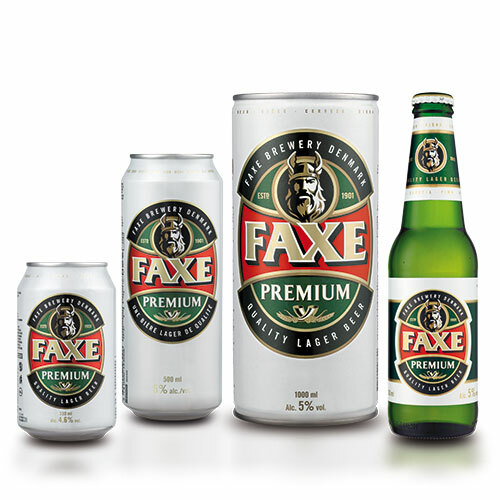 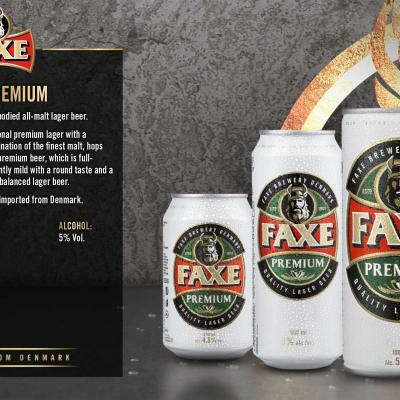 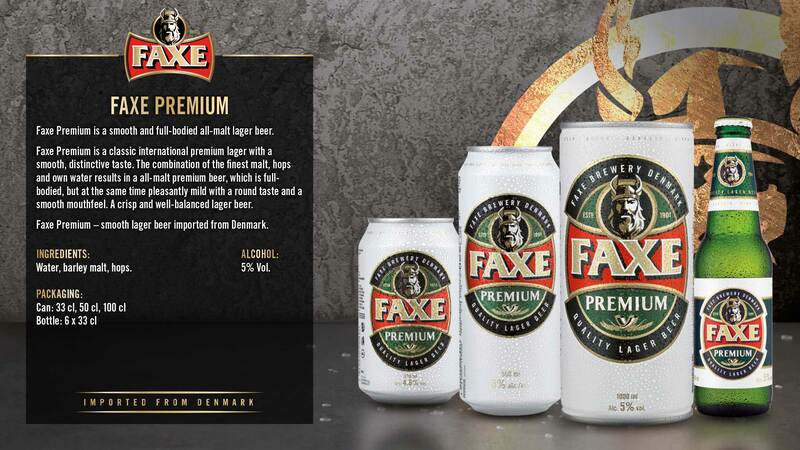 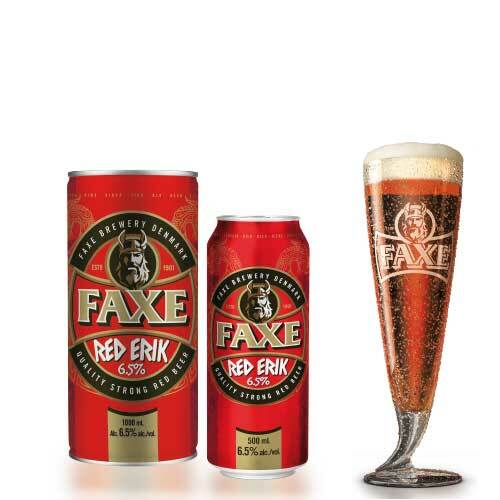 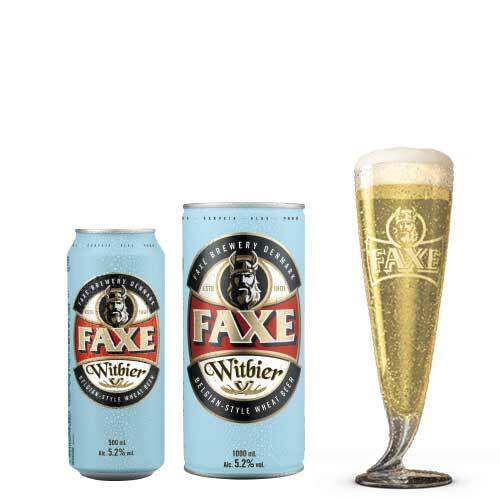 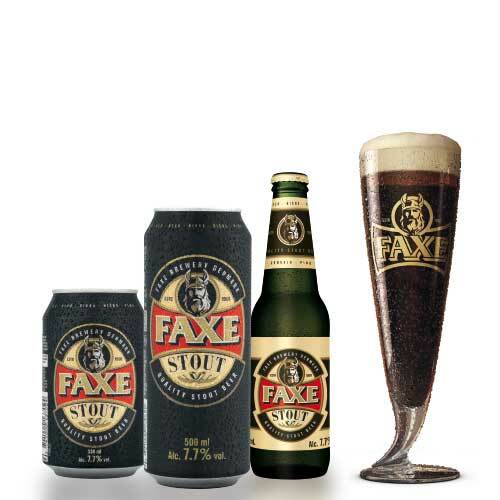 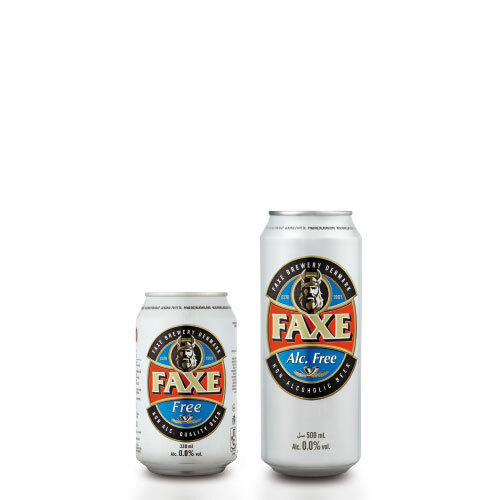 Faxe Premium is a classic international premium lager with a smooth, distinctive taste. 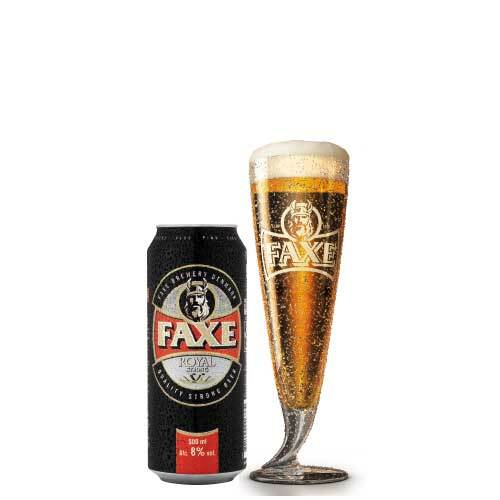 The combination of the finest malt, hops and own water results in a all-malt premium beer, which is full-bodied, but at the same time pleasantly mild with a round taste and a smooth mouthfeel. 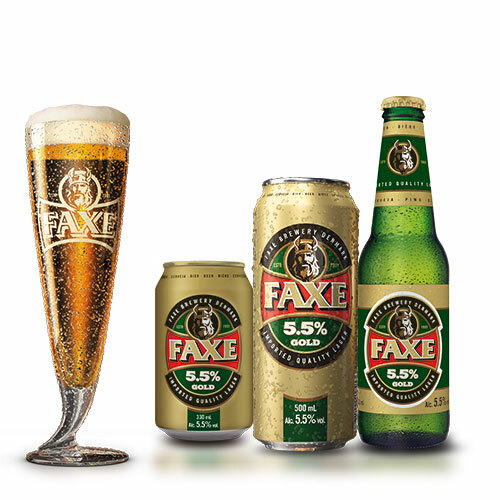 A crisp and well-balanced lager beer.